IJAW...IJAW NATION **** Welcome to United Ijaw on the web.... Our preference is national self determination, the independence of Ijaw nation as a Sovereign State. A state that promotes sustainable economic and social development, democratic principles, liberty, free enterprise, equal rights and justice. This is our story, this is our struggle. **** On Kaiama Declaration We Stand **** United Nations Under Secretary-General, Dr. Antonio Maria Costa, in Abuja condemned the theft of Nigeria's assets by past corrupt leaders. 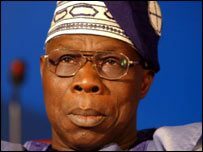 He said that kleptomaniac leaders stole more than $400 billion dollars from the Nigerian treasury between 1960 and 1999. **** Almost $170 billion of the country’s wealth disappeared and ended in the private accounts of individuals between 1999 and 2003 alone... Priye Torulagha ****Nigeria has failed Niger Delta – Nnamani **** Resource Control: Niger-Delta governors are traitors – Evah **** Only the fear of a volcanic social eruption from below can stop barbaric behaviour by holders of political power – Gani Fawehinmi ***** “ if the Confab and Nigerians are not willing to heed to Resource Control, they will take it by force” - Oronto Douglas .... Ijaw Most Wanted: Gen. Olusegun Aremu Obasanjo, the Butcher of Odi and Ayakoroma is wanted for crimes against the Ijaw Nation... Titoe Miriki..
Weak Power Grids in Africa Stunt Economies and Fire Up..
We The Ijaws, the predominant indigenous people in the Niger Delta, moved to the Delta over 7,000 years. We have a distinctive language. The Niger River Delta, one of the largest and beautiful deltas in the world, is the largest delta in Africa, and it covers approximately 14,000 square miles (36,260 square kilometers). Its origination is in the highlands of the Fouta Djallon Plateau in western Guinea 150 miles (240 kilometers) from the Atlantic Ocean. Corruption: How western powers encourage it. Of benevolent dictatorship and Vision 20-20! 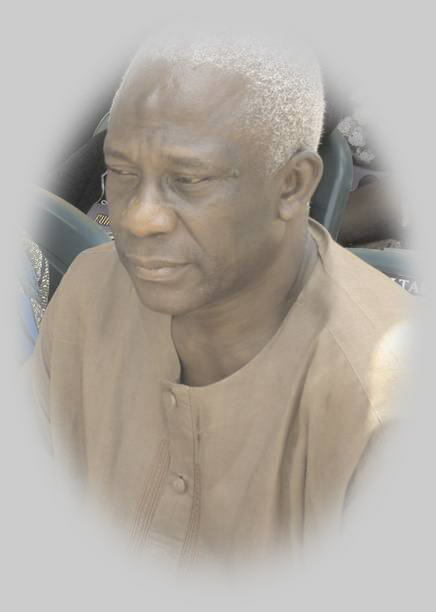 Isaac Adaka Boro's Legacy: A Critical Analysis. Nigeria: Will it fall apart or can it hold?